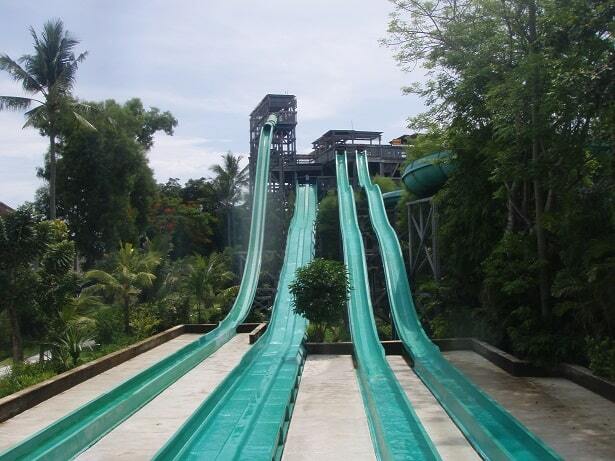 "Love this place, every time we are in Bali we go hear and always have an enjoyable day, many fun memories, well organised, clean, great food, this time we even got a discount on entry price as one of the slides was out of order. The only thing that would be better would be to add a lift so we don't have to walk up that many stairs !! Just kidding great leg workout, thanks for the lazy river!" 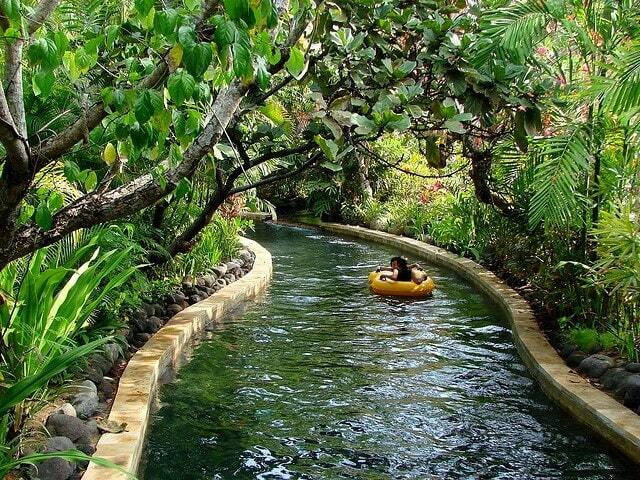 The Waterbom Park in Kuta is a water park for old and young ones. A water park where you can enjoy all day long. 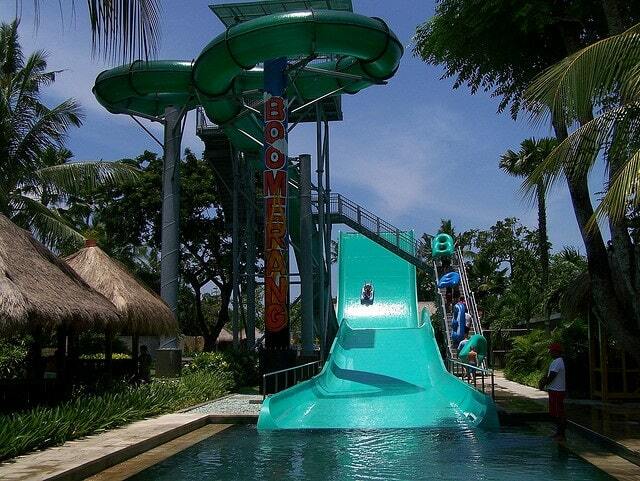 In the Waterbom park are several water slides, rapids, restaurants and bars. All pools and slides are located in a beautiful large tropical garden. It is advisable to take the entrance tickets early in the morning, for 10 o'clock. The tickets to the park are in fact often sold out quickly. If you buy your tickets in the morning, you can go inside whenever you want. Showers and lockers are available. Towels can be hired. Food and drinks: you'll get a wristband at the entrance where you can put up some money. Every time you drink or eat anything they scan your wristband and that is deducted from your amount. 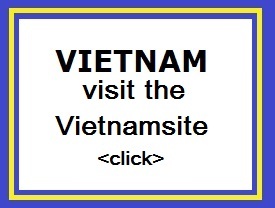 The attractions are spread out in a fantastic beautiful and well maintained tropical garden. There are plenty of lifeguards in the water park, to ensure you a secure feeling. In some hotels, you can buy tickets in advance. So, you can get faster inside in the morning. The staff at the park is very helpful; they don't do difficult and are very friendly. Almost half of all available slides you need to be at least one meter high. The maintenance and the quality of the water park is very good. Everything is in perfect condition. At the entrance are lockers to put your belongings in. If they are full, are there in the even more lockers at the children's pool. At the entrance you can get wrist bands, where you can put on some money. It allows you to buy drinks and food. So you will not need to go to your locker to get money out of your wallet. Tip: put enough money on the wristband. At the exit you get your money back that is left on the wristband back! The price of the food is very reasonable and there's a great selection of food to choose from. Parking is free, if you have a rental car. The park is located along Jalan Kartika Plaza. It is close to the beach and shops. "We arrived early. About 9am and got straight in. Went straight to the "climax". Fantastic ride. From there we wandered around the park. Even the old rides were well worth the walk up the ramps. I've been to the theme parks in Queensland and wouldn't let our kids out of our sight. We had no issues with letting our kids roam around the park unsupervised, not sure why but it just felt safe. It was a real culture shock to be able to walk around a water park drinking a Bintang. There's a hut where you can get a massage (where in Bali can't you get a massage?). It was about $35 for over an hour and it was fantastic! The cashless payment system works very well. If you do need to top it up it is very easy. Food, although not cheap, was much better than what you'd get at an australian theme park. All in all I think Waterbom Park is an absolute must do even if you don't have kids. Two thumbs up "